Crammed flights, uncomfortable hotel beds, and jet lag... it is hard enough for travelers to find good sleep away from home, much less travelers with sleep apnea. Thankfully, Sleep Direct offers several lightweight, portable CPAP solutions for the weary traveler. The DreamStation Go Auto delivers auto-adjusting CPAP therapy in a lightweight, compact design that’s ideal for travelers. Experience the solution to portable APAP therapy in the DreamStation Go Auto PAP available at Sleep Direct. 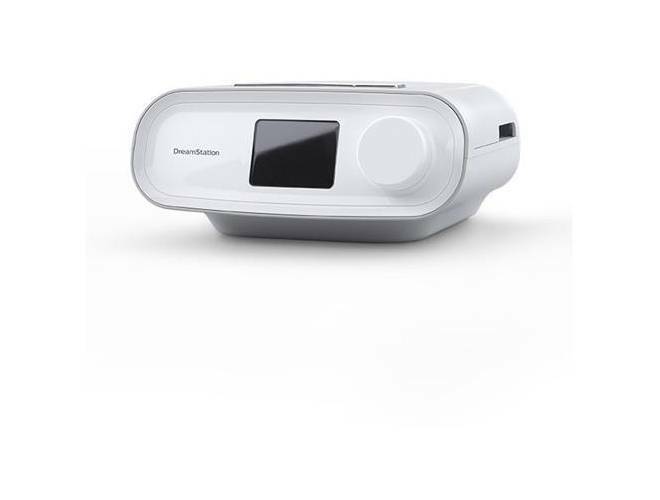 The compact DreamStation Go CPAP gives travelers an effective solution for mobile CPAP therapy. Purchase the portable DreamStation Go Travel CPAP at Sleep Direct for a better night’s rest on the road. 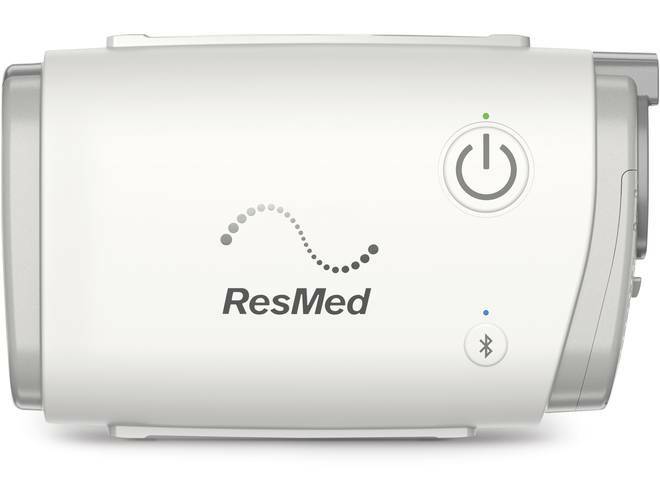 The ResMed AirMini Travel CPAP delivers effective sleep therapy performance in a lightweight, compact package that can fit in the palm of your hand. 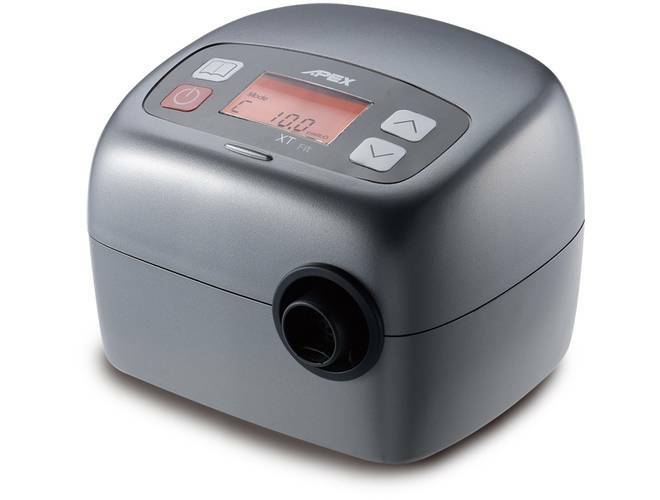 Enjoy big-time CPAP performance and convenience from the world’s smallest travel CPAP machine in the ResMed AirMini Travel CPAP available Sleep Direct. New LOW PRICE - 15-Day Free Trial! 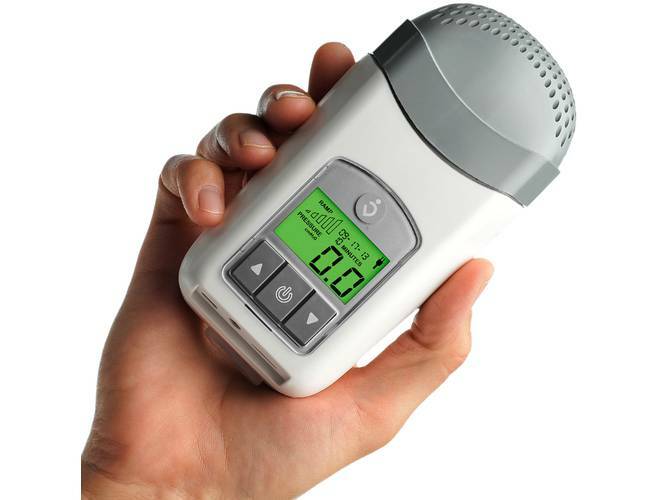 The Z1™ with Z-Breathe™ is unlike any cpap machine on the market. 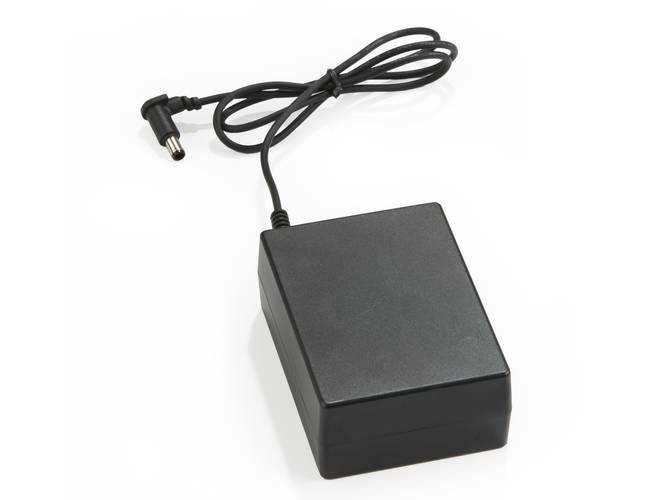 Super small, very quiet, and totally portable. The Z1™ is the first cpap machine available with an optional integrated battery solution. 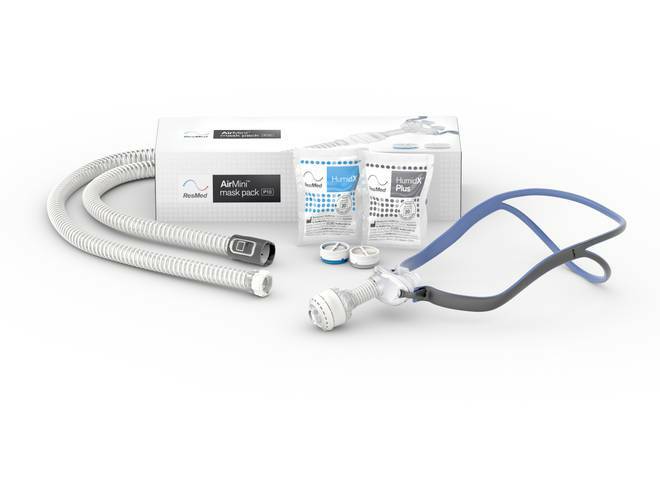 New Z2 CPAP with 30-Day Free Trial! The new Z2™ CPAP with Z-Breathe™ is unlike any cpap machine on the market. Super small, very quiet, and totally portable. 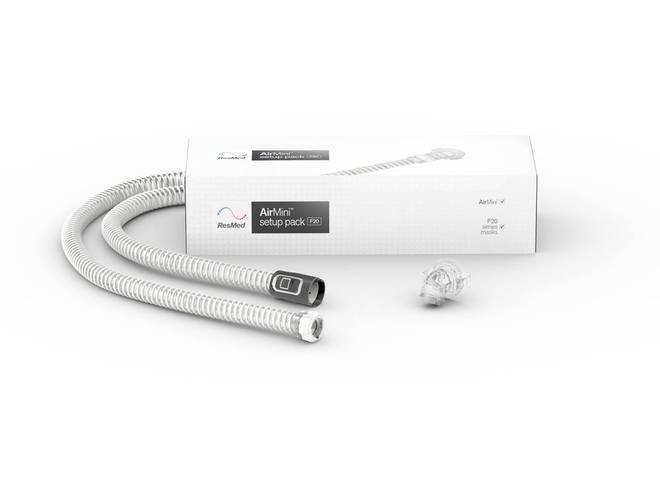 The P10 Setup Pack for the ResMed AirMini Travel CPAP includes a specially designed version of the AirFit P10 mask, designed to connect with the AirMini’s 15mm tubing and employ the HumidX waterless humidification system. Purchase the AirMini P10 Setup Pack today at Sleep Direct. The ResMed AirMini Travel CPAP with P10 Mask combines the compact performance of the AirMini with the AirFit P10 nasal pillows for one of the lightest CPAP experiences on the market today. Order the ResMed AirFit Mini with P10 nasal pillows for effective sleep therapy on the road. Refurbished - Save $130! The Transcend Auto Travel miniCPAP with EZEX is one of the smallest, lightest, most portable Auto CPAP in the world and is fully-portable, fully-powered, and fully-featured CPAP system on the market. Weighing less than one pound, Transcend fits in the palm of the hand making it ideal for travel and for every night use at home. 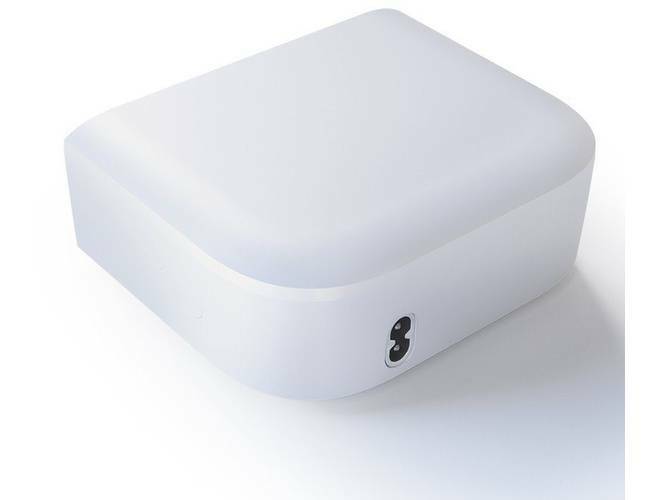 New Z2 APAP with 30-Day Free Trial! 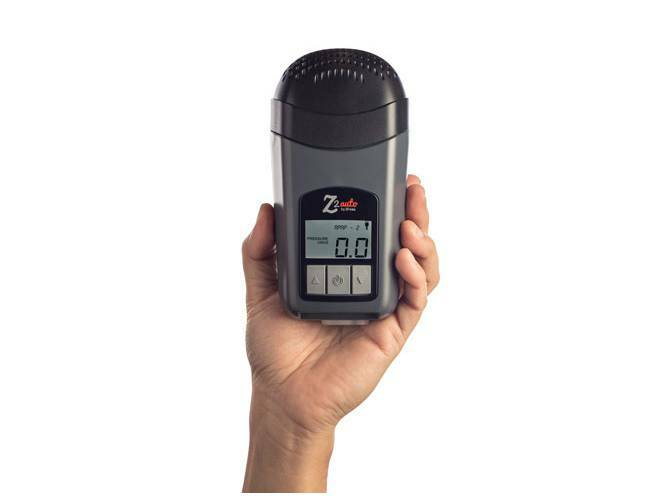 The new Z2™ APAP with Z-Breathe™ is unlike any cpap machine on the market. Super small, very quiet, and totally portable. 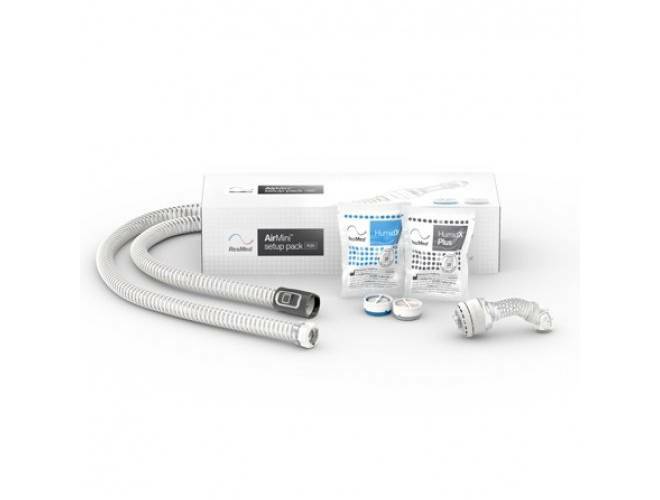 Featuring a protective case and washable bag insert, the DreamStation Go Travel Kit from Philips Respironics is the perfect travel companion for the DreamStation Go CPAP or DreamStation Go Auto machines. 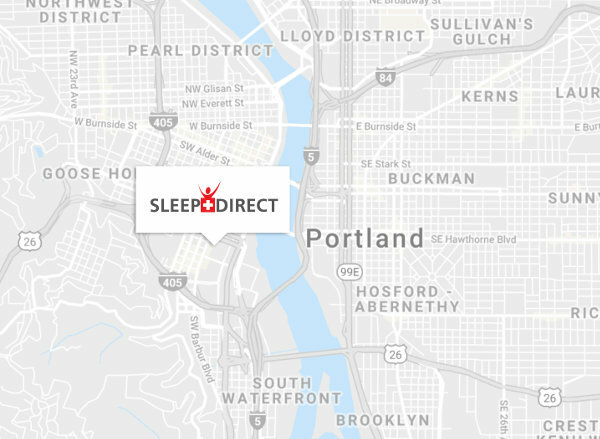 Order your DreamStation Go Travel Kit today at Sleep Direct. 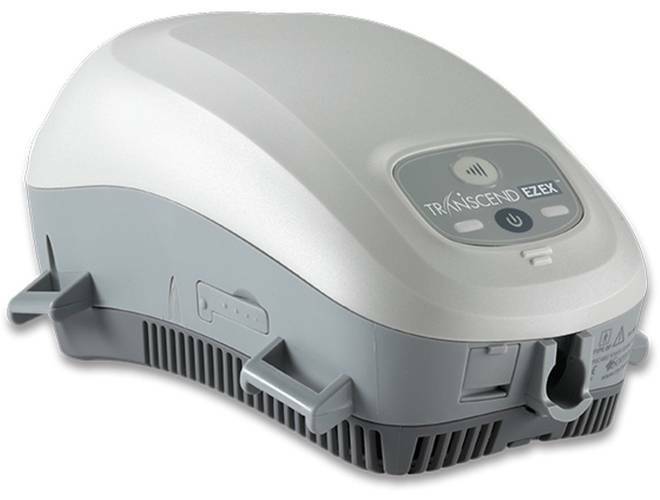 The DreamStation Auto CPAP Machine from Philips Respironics is a simple, easy to use machine with great features and advanced setting capabilities. It includes OptiStart technology, SmartRamp, and Bluetooth connectivity. Low Price Guarantee! Transcend Multi-Night 8 Cell Battery used for the Transcend Sleep Apnea Therapy System. The 8 cell battery can last 14-16 hours on a full charge and will take less than 8 hours to completely re-charge the battery. The XT Fit CPAP Machine by Apex Medical is a small machine with big features packed inside. 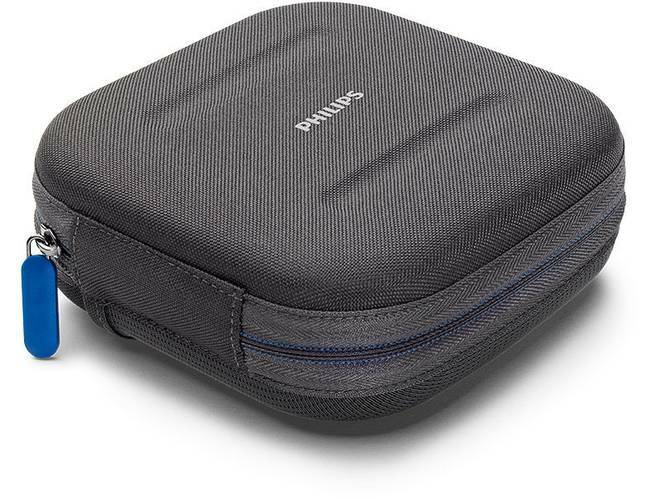 Keep your AirMini Travel CPAP safe and sound by storing it in the accessory AirMini Travel Hard Case. 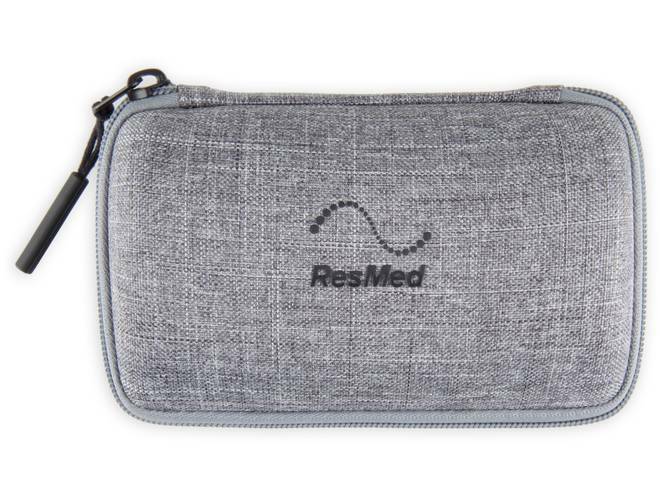 Order the accessory Hard Travel Case for the ResMed AirMini Travel CPAP today at Sleep Direct. 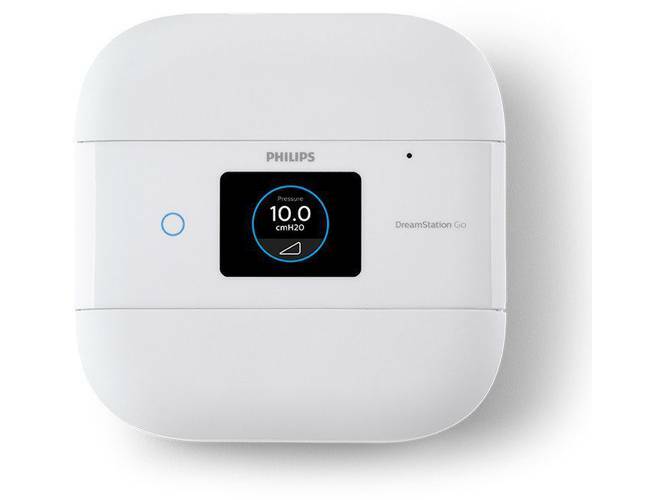 The DreamStation CPAP machine from Phillips Respironics is a simple, easy to use fixed pressure CPAP machine with advanced setting capabilities including OptiStart, SmartRamp, and Bluetooth connectivity. Low Price Guanrantee! Transcend Travel miniCPAP with EZEX is a small, light weight, fully-portable, fully-powered, and fully-featured CPAP system. Weighing less than one pound, Transcend fits in the palm of the hand making it ideal for travel and for every night use at home. Enjoy the benefits of sleep therapy while traveling off the grid with the DreamStation Go Travel Battery, which can power up to 13 hours of cordless CPAP for the DreamStation Go. Order the DreamStation Go Battery today at Sleep Direct. Low Price Guarantee! 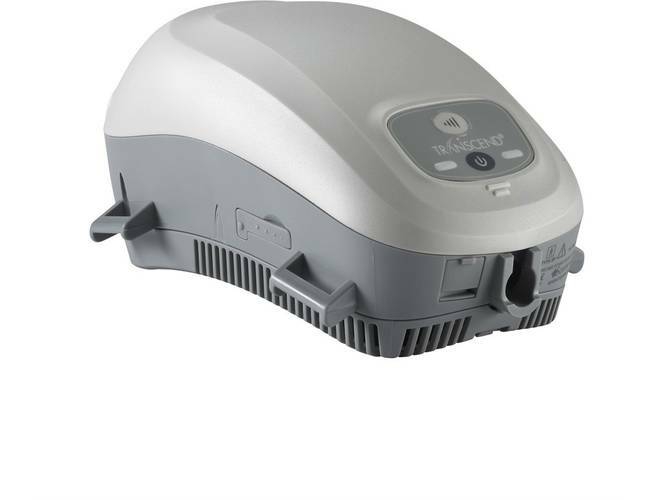 Transcend Travel miniCPAP Starter System is a small, light weight, fully-portable, fully-powered, and fully-featured CPAP system. Weighing less than one pound, Transcend fits in the palm of the hand making it ideal for travel and for every night use at home. New Longer Life Battery! The PowerShell™ w/Extended Life Battery for Z1 and Z2 is the first fully integrated power solution for CPAP users that need a totally portable, integrated power source. 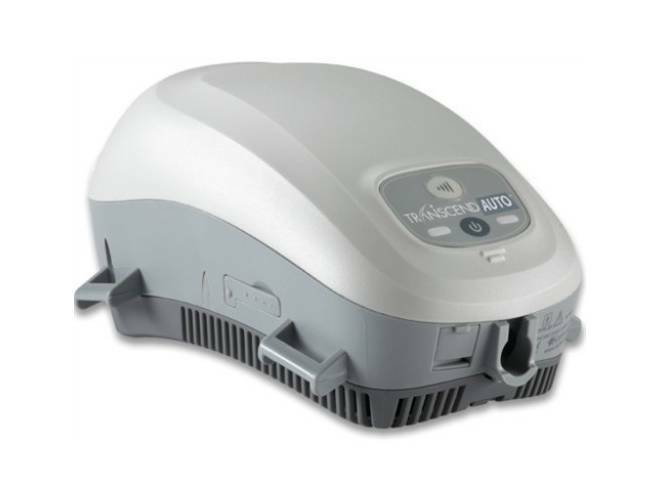 The XT Auto CPAP Machine is a feature rich machine in a small and portable package. This is an auto-titrating CPAP machine and adjusts on a breath by breath basis to deliver the optimum pressure needed for therapy. Refurbished - Save $140! Transcend Travel miniCPAP with EZEX is a small, light weight, fully-portable, fully-powered, and fully-featured CPAP system. Weighing less than one pound, Transcend fits in the palm of the hand making it ideal for travel and for every night use at home. 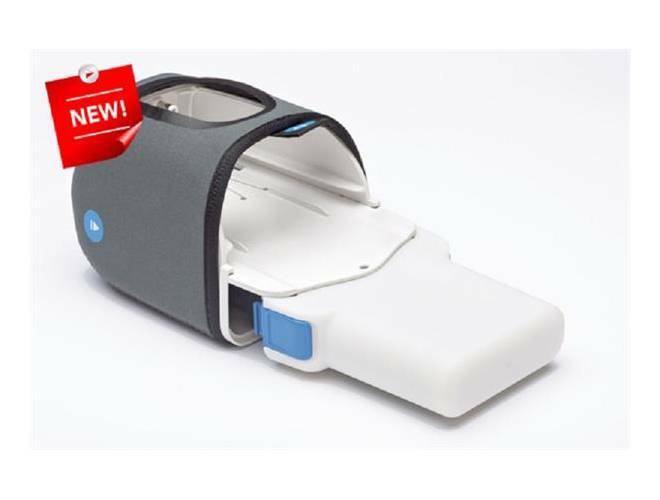 Experience the ResMed AirMini Travel CPAP with the AirFit N20 nasal mask for a good night’s rest wherever you may roam. Purchase the ResMed AirFit Mini with N20 Setup Pack for effective sleep therapy at home or abroad. Miniature travel CPAP machines are designed with portability in mind. These FAA-approved travel CPAP units are small and lightweight, with many weighing less than a pound. They are the perfect portable solution for sleep apnea travelers. You don't have to suffer from sleep apnea on the road any longer. Convenient and effective sleep apnea solutions for traveling are only a click away here at sleepdirect.com.